It’s the end of another year. Here’s hoping for a great 2018 for readers of The Spy Command. 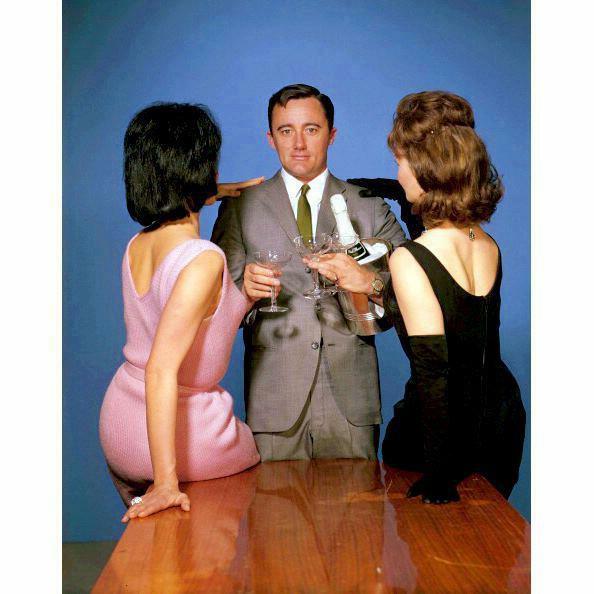 And, as Napoleon Solo reminds everyone, be sure to party responsibly this New Year’s Eve. Happy New Year, everyone. Happy New year 2018, to ”the Spy Command” and it’s associates and readers. Thanks for giving me the opportunity to voice my opinions on this prestigious Blog. it’s been an honor Looking forward to read Many more Article’s on James Bond 007 Happenings and with other related spies and detectives.